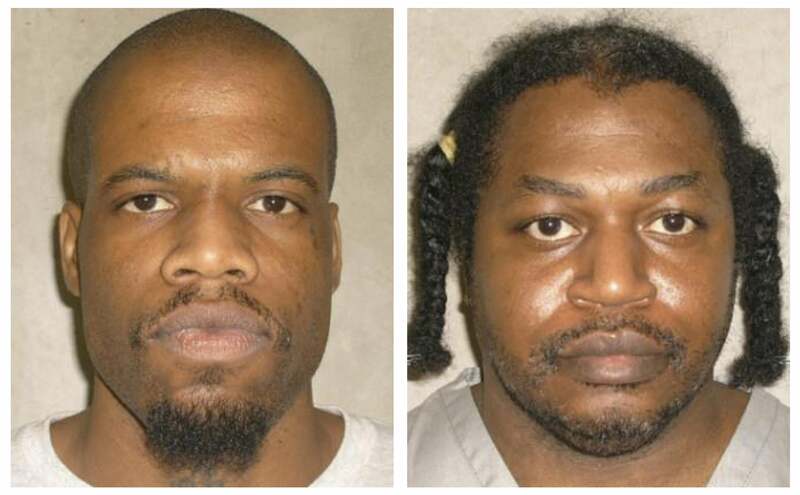 Supreme Court, lethal injection drugs: Justices take Oklahoma case. Clayton Lockett, left, and Charles Warner have been killed with Oklahoma’s new drug combination. The case the court agreed to hear on Friday, Glossip v. Gross, No. 14-7955, involves three inmates who said the state’s three-chemical protocol violated the Eighth Amendment because it posed a significant risk of terrible suffering. Until not long ago the case included a fourth inmate, Charles F. Warner. Mr. Warner was executed on Jan. 15 after the Supreme Court denied his request for a stay by a 5-to-4 vote. Journalists who witnessed the 18-minute procedure said it did not appear that Mr. Warner had suffered great pain, and they said he appeared to lose consciousness quickly. For reasons explained in this Slate piece about the controversial execution of Clayton Lockett in Oklahoma in April 2014, a number of states have been forced to find new combinations of drugs to use in lethal injections, and the new combinations have in several cases not had the intended effect of quickly sedating and killing condemned prisoners.